Over the past several years, we’ve worked on building QuickSet, a product that enables discovery and seamless interaction with devices and their content in the home. With the goal of Simplifying the entertainment experience within the home. 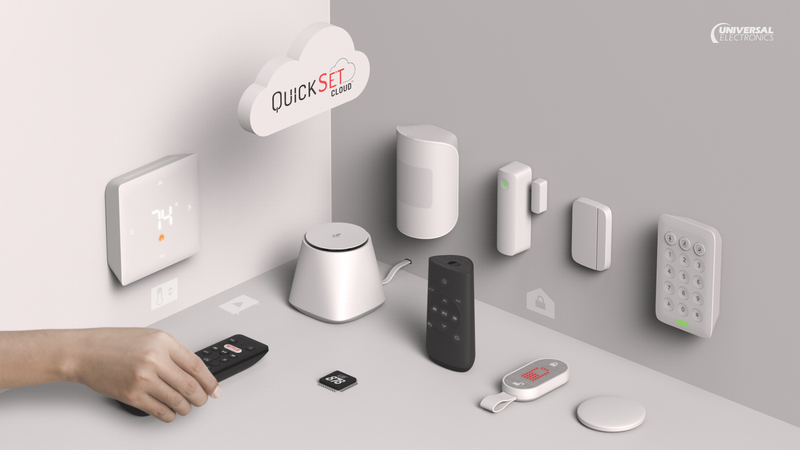 QuickSet revolutionized the industry and since its introduction in September of 2009, it’s been deployed in over 250 million devices worldwide including set-top boxes, televisions, game consoles, smartphones, and tablets. First released as an embedded application, QuickSet supports a range of platforms including Linux, Android, iOS, and Windows as well as specific services for RDK and Android platforms. QuickSet Cloud is part of the QuickSet family. At its core, it’s a cross platform implementation of QuickSet using standard web technologies capable of running on websites, inline frames, and mobile, TV, and STB hybrid apps utilizing UEI’s cloud services to provide a data driven product.